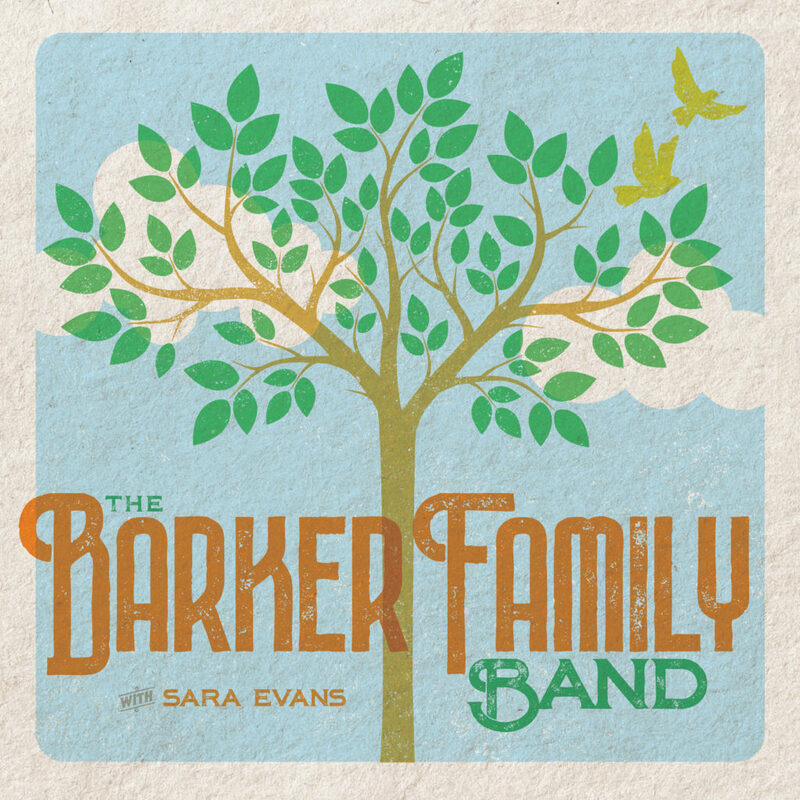 Nashville, TN — April 12, 2019 — Multi-platinum entertainer Sara Evans’s side-project, The Barker Family Band, with daughter Olivia Barker (16) and son Avery Barker (19), releases today via all digital partners at saraevans.co/TheBarkerFamilyBand. The 6-song EP offers a snapshot of this moment in time for the family and showcases mesmerizing harmonies on original songs and covers including Beyonce’s “XO,” – spinning on Radio Disney Country ‑ and Fleetwood Mac’s “Dreams” – spinning on SiriusXM’s Y2Kountry. Watch the People.com exclusive premiere of the “Dreams” lyric video HERE. The family focused project showcases Sara and Olivia trading-off lead vocals and harmonies throughout the project while Avery played acoustic and electric guitar on the tracks. The project is co-produced by Sara and Ben Fowler.